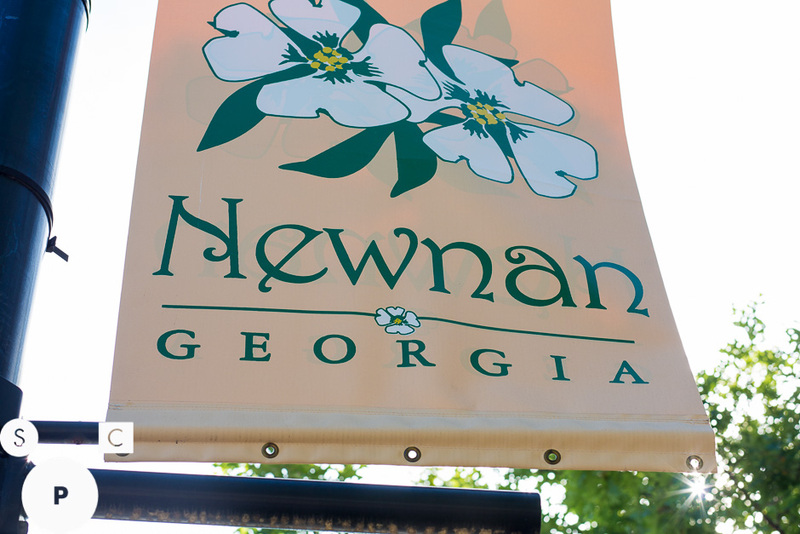 A lot of our blog about Coweta County is focused on Newnan. This is because Newnan is not only the seat of Coweta County, but it is also the largest town in Coweta. 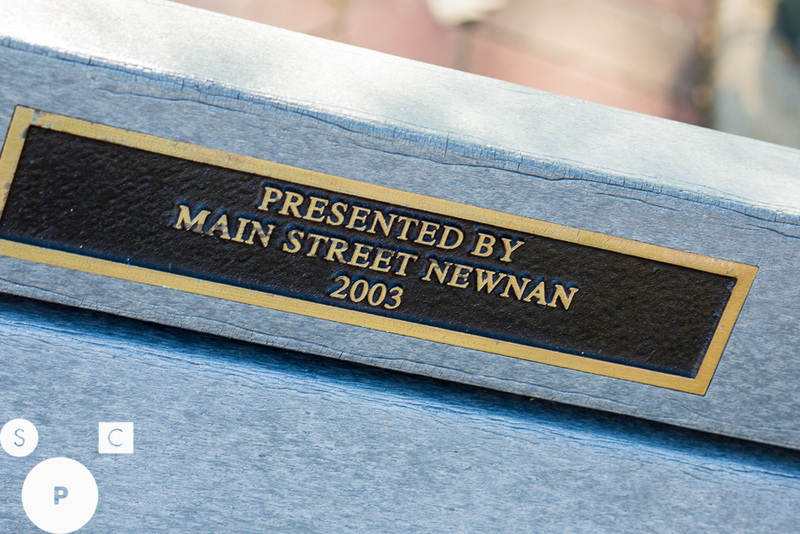 This has been the case since 1828 when Newnan acquired its name and status as the county seat. Up until this year, the town that is now Newnan was located around where Starbucks and Southtowne Motors are now and was called Bullsboro. When the town was moved to where the square is now located, it took on the name of the recently retired Secretary of State of Georgia, General Daniel Newnan. So, who was Daniel Newnan? Newnan was first and foremost a dedicated soldier. He was also a committed politician, a husband and father and a plantation owner. Newnan was born in Salisbury, North Carolina three years before the end of the Revolutionary War. His father was a physician who married the daughter of a very wealthy man. Together, they had eight children. In 1796, when he was 16, Newnan began his studies at The University of North Carolina at Chapel Hill. He was there for only two years before getting into trouble that brought great disapproval from his parents. A friend of the family who was a notable North Carolina politician at the time believed that military service would straighten out the young Newnan. John Steele secured a junior commission with the US Army and by March of 1799, Newnan was a second lieutenant in the Fourth United States Infantry. Military life did not seem to suit the teenage Newnan. He barely lasted three years before suddenly turning in his resignation in January of 1802. The now twenty two year old Newnan picked up his life and moved near Milledgeville, Georgia where he bought a plantation. He began to grow crops using slave labor. Soon after moving to Georgia, Newnan became deeply involved in the state militia. Four years after relocating to Georgia, he was appointed adjutant general of Georgia, a highly respected and coveted position. At this point in time, the Georgia Militia were very concerned about Florida. The state was a colony of Spain and the United States desperately wanted to annex it. Additionally, Newnan and other plantation owners in the militia were concerned that Native Americans living in Florida were harboring escaped slaves. In the hottest months of 1812, Newnan added to his reputation of military prowess when he led a small unit of Georgia volunteers down to Florida to attack the Native Americans that dared to welcome slaves into their numbers. They planned to decimate entire villages by killing the inhabitants and burning them to the ground. The plan failed miserably when the militia turned out to be unprepared to meet the Seminoles on their own turf. They were badly beaten and had to beat a hasty retreat with many sick men and no food. Newnan detailed the incident in a letter to his commander, which highlighted his skills, greatly exaggerated the number of Seminole deaths and blamed other officers for some of the problems. This Florida encounter greatly added to his military reputation. In 1814, Newnan was in a skirmish with the Creek Indians in Alabama where he was seriously wounded by three shots. This effectively ended his military combat career and politics became his main focus. At this time, Newnan had moved his plantation from Milledgeville to Putnam County. Census records show him being married with five children. In 1817, he gave up his position of adjutant general and was made major general over the Third Division of the Georgia Militia. Newnan’s political career began to escalate in 1820 when he was elected to the lower house of the legislature where he lent his military and agricultural expertise to internal committees. After a long military career, he was appointed as superintendent of the Georgia State Penitentiary at the age of forty-three. From this position, he rose to become Secretary of State of Georgia on November 15, 1825. He served in this capacity for two years. Newnan moved once again to a new plantation in Henry County. Here, he achieved the height of his political career with an election to the twenty-second congress. He spent two years in Washington heading committees and fighting for the causes that meant the most to him. When he failed to win a congressional reelection, he resumed his position as adjutant general in Georgia. In 1835, at the age of fifty-five, Newnan tried to reenlist in the military and was kindly but firmly refused. In 1837, he became brigadier general of Georgia. After his retirement, he moved outside of Rossville, Georgia on the Tennessee border to a community later named Newnan Springs. This is where Newnan spent his last days until he quietly passed away at the age of seventy-one. He is buried at Newnan Springs Cemetery in Catoosa County, Georgia. In 1927, the city of Newnan donated money to erect a bronze plaque to mark his gravesite and outline his accomplishments as a soldier and politician. In addition to his final home in Newnan Springs and the city of Newnan in Coweta County, Daniel Newnan has a fort and a lake named after him.